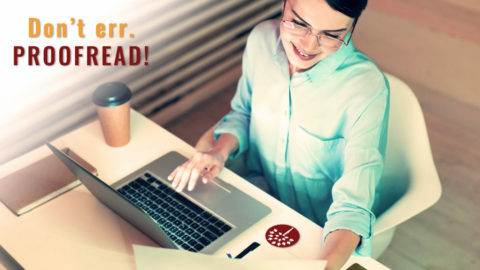 Promote your Lead Magnets everywhere! This guide is your ultimate resources for sharing your digital content! A good lead magnet needs to be specific, relevant and solve a pain point for your audience. But despite that, if you want to get the right attention and lots of subscribers, you’ll also need to market it well! 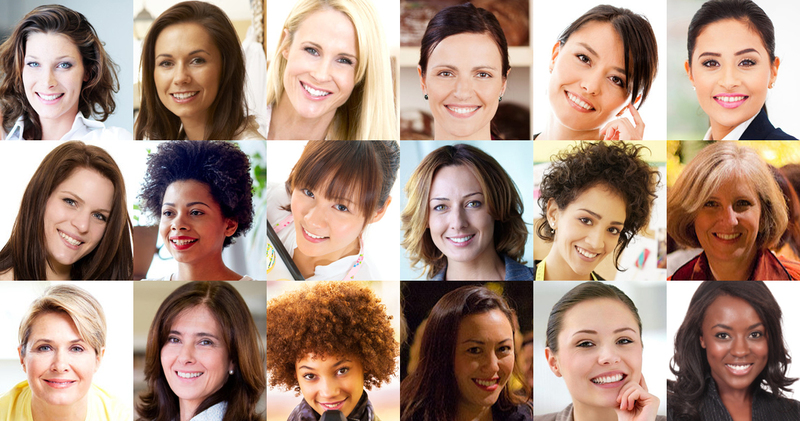 Want to create a strong lead magnet? 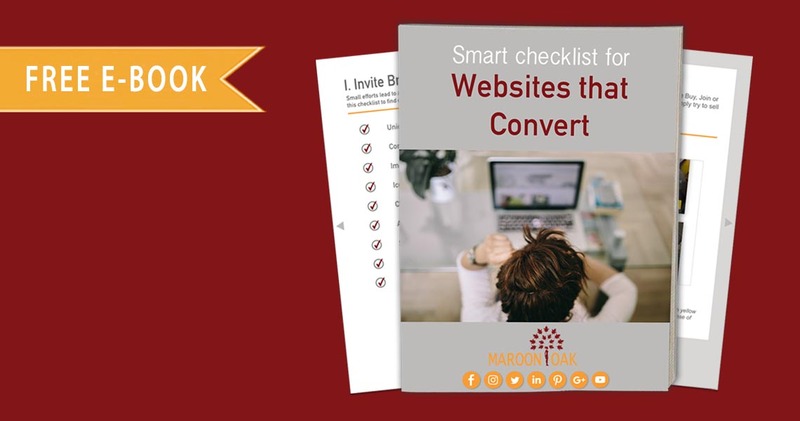 Get this Free Checklist to assess if your Lead Magnets Rock! 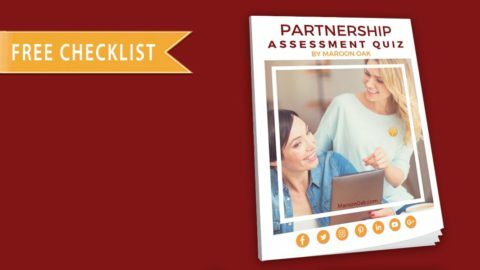 Do you create content like Worksheets, Templates, ebooks, Courses, Whitepapers, Workbooks, Planners, Printables and more? Are you using your products to grow your email and prospect list? Offer content upgrades? Or, even sell any of your products? Then yes, this Guide lets you explore new avenues to share your digital content, as well as view the existing ones in a new light! 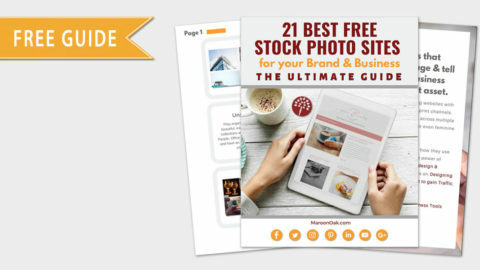 Whether you offer one product, or have a huge lineup of choices, this Guide will help you place your products in newer and more places. 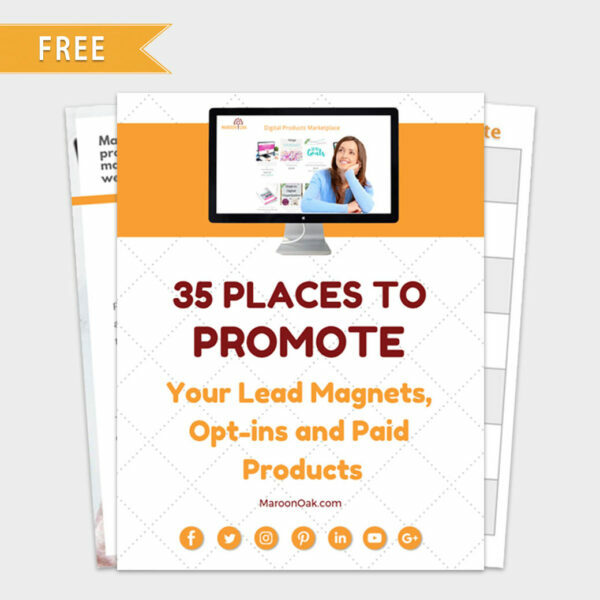 35 different places where you can post or share your lead magnets, opt-ins and digital products (free or paid). 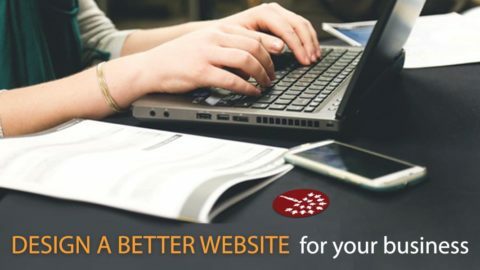 Easily focus your efforts, with separate sections for your website, social media, email and other channels. Tips and ideas on how to share your offering. 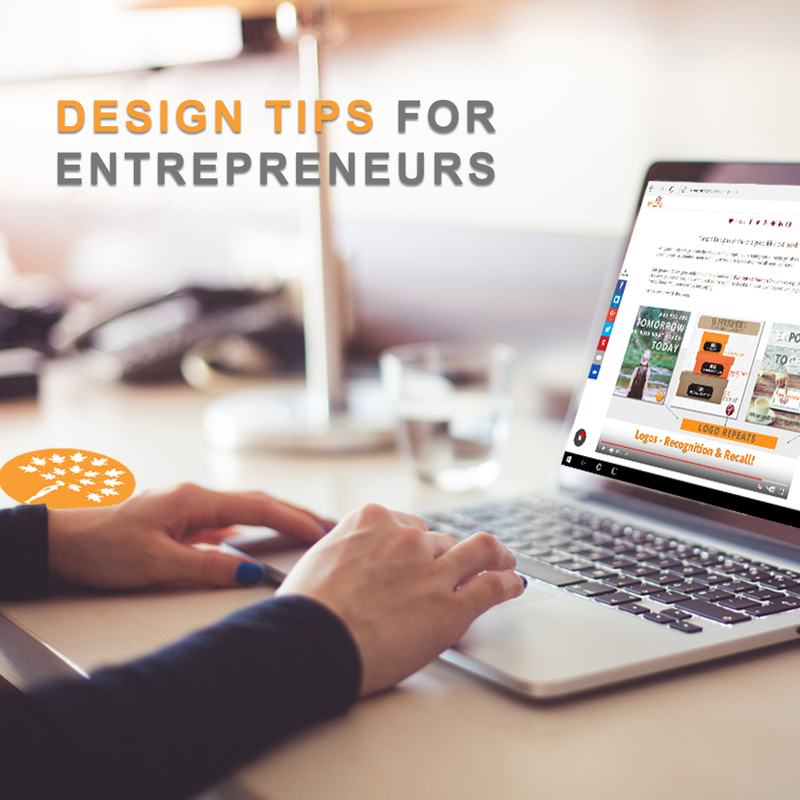 Also learn why it’s important to market your products well. Let your Checklists and eBooks work for you and skyrocket your email list! I want my Lead Magnets everywhere! 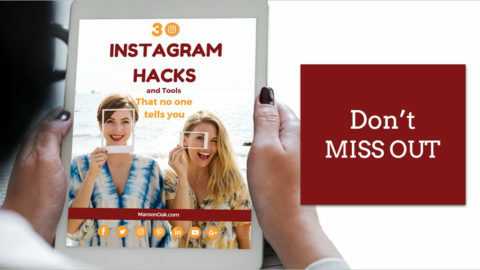 How to succeed at Instagram for business - 10 power tips from the pros!Why business besties are the best investment for an entrepreneur!